Animation: Not all cut level 5 gloves are created equal. A closer look at the old and new EN388 standard. Any organisation that has a mandate for minimum cut level 5 on site, could potentially find that under EN388:2016, gloves previously rated cut level 5 could now, in fact, be a level C and in some cases even a B. 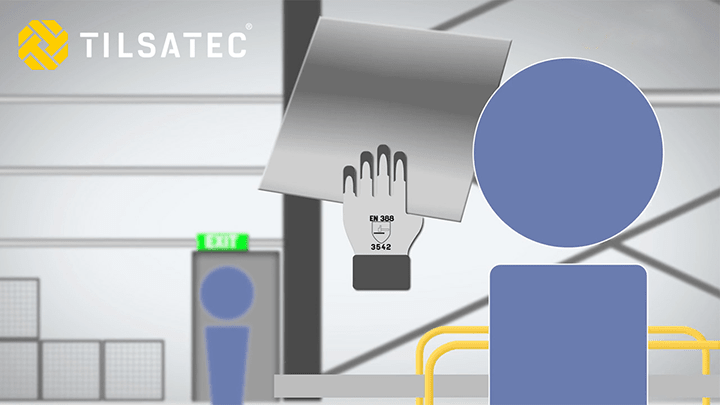 In this short animation, we look at the old and new standard and what safety professionals should be aware of in the transition towards the new PPE Regulation (EU)2016/425.